The national anthem protest by Miami's Kenny Stills and Albert Wilson, both of whom kneeled before the Dolphins' preseason opener on Thursday, is causing an uproar by police unions in South Florida. 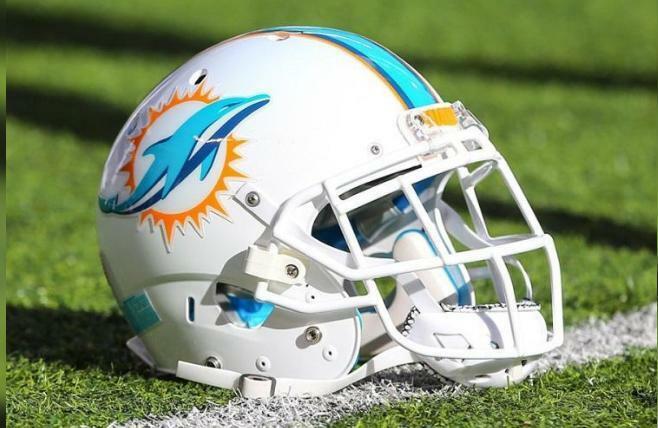 Police officers are being urged by their unions there not to buy Dolphins tickets and ask for refunds of already purchased tickets. In addition to Stills and Wilson kneeling, teammate Robert Quinn raised a fist during the national anthem. [post_ads]"The Broward County PBA recently offered our members discounts to a Miami Dolphins game because that franchise said they were going to honor all First Responders," the Broward County Police Benevolent Association said on Facebook on Friday. "We entered into this partnership with the understanding that the Dolphins organization would require their players to stand for the National Anthem. This did not happen at last night's preseason game against Tampa Bay. The Palm Beach County Police Benevolent Association posted the same message. Players have indicated they are protesting during the anthem to bring attention to police brutality or violence.